Endless Summer Winery is a family winery with unique wines. Our specialization is in fruit wines. We also offer wines not found in stores, such as Pecan wine. Our goal is to create an enjoyable experience that will change your mind on what wine really is! The winery is located less than a 1/2 mile off highway 19 on highway K, which is about midway between Hermann the town and Highway 70 for easy access. 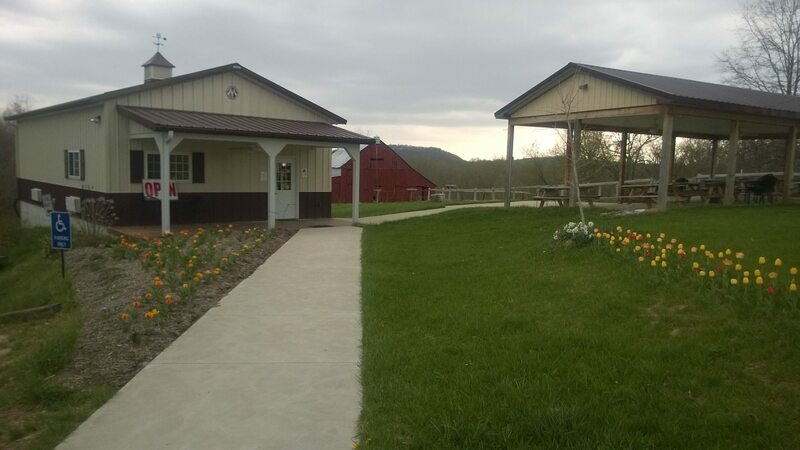 Come out, enjoy our scenic views and relax in the rolling hills of the Hermann countryside!